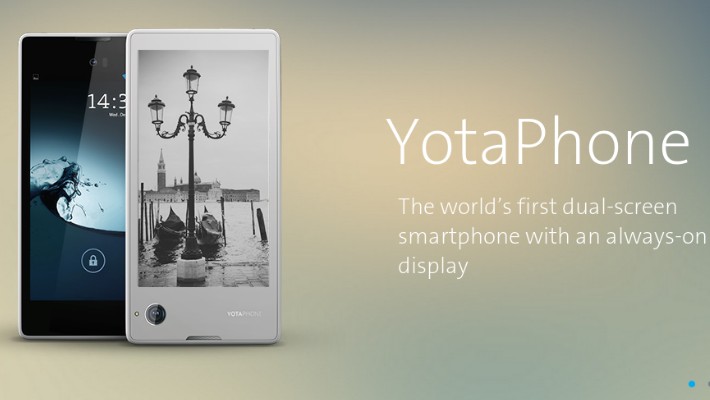 Yota Devices to put Canada back on the map for smartphone manufacturing? Exciting news for RIM engineers that have recently found themselves out of work in Canada due to poor sales of BlackBerry smartphones, Yota Devices may be moving to town. Reports are coming in that Yota Devices CEO Vlad Martynov is in serious talks to relocate headquarters from Moscow, Russia into either Toronto or Waterloo, Ontario, Canada. Yota Devices reportedly considered several locations across North America, but are expected to move into their new Ontario based offices by the end of the year. Of the potential relocation choices, Ontario offered several important advantages for Yota. If it is not enough that Mr. Martynov and several other executives are actually Canadians, some even from the Toronto area, the tax benefits, government support and lower costs of business certainly help this decision. The biggest thing going for this move is the abundance of highly trained and specialized engineers that are without work in the area thanks to a number of layoffs and downsizing of BlackBerry production in the last few years. The best news here for most North Americans is that we will finally be able to purchase locally Yota devices, including portable WiFi hotspots and Yota smartphones. Yota Devices took a unique approach to building Android phones, showing off their dual display LCD and e-ink YotaPhone at CES in 2013. Version two of the YotaPhone was announced earlier this year, and is expected to release to Africa, Asia Pacific, Europe and the Middle East by the end of the year, and then into Canada and the US possibly by the end of the year, but it is now more likely looking to be in early 2015. The second gen YotaPhone pairs a 4.7-inch e-ink display on one side of the device with a 5-inch 1080p AMOLED on the flip side. Typical Android specs are included, like the 8MP camera, Snapdragon 800 with 2GB of RAM, 32GB of internal storage and Android 4.4 KitKat. Of course, these specs were provided back in February, we’ll see if anything changes before it starts shipping. Do check out our overview of the YotaPhone for more details on the device. What do you think, can Canada support another smartphone manufacturer? Is it wise to hire engineers from the all but failed BlackBerry? Most importantly, are you interested in a device that has two displays?